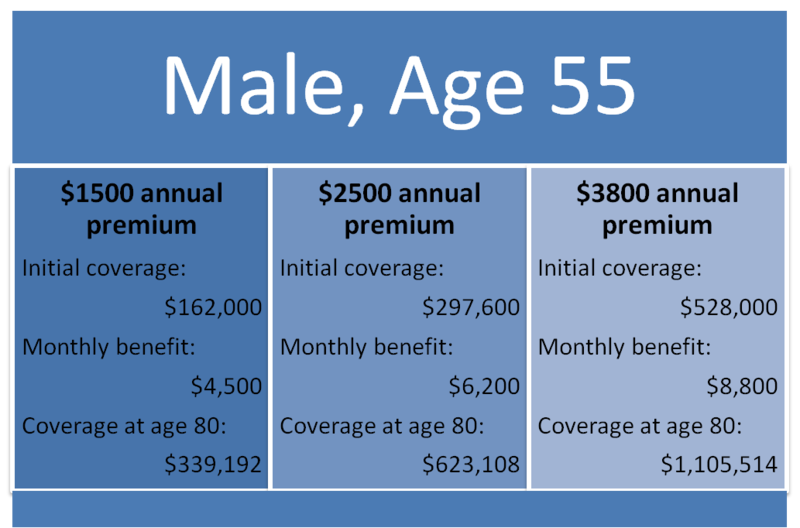 David R. Lilien is a long term care insurance specialist working with LTCI Partners, LLC., His expertise is in helping individuals and companies by making complex financial products and services easy to understand. Named the Boston University Leavitt Scholar in Economics, Lilien has consulted for top investment and insurance companies, been interviewed by The Wall Street Journal and holds two U.S. patents on guaranteed savings and income processes. 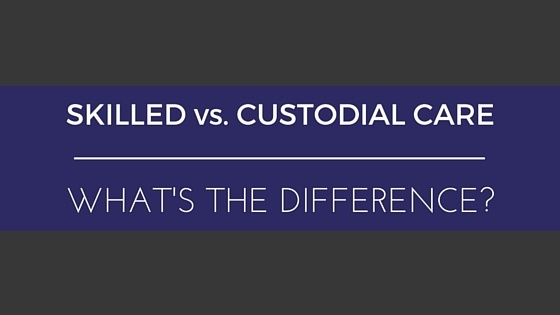 Skilled vs. custodial care – what’s the difference? Like many other forms of insurance, long-term care insurance (LTCI) can feel like it comes with its own language. We hope you found our glossary (published December 29) helpful in defining some of the most common terms in LTCI. 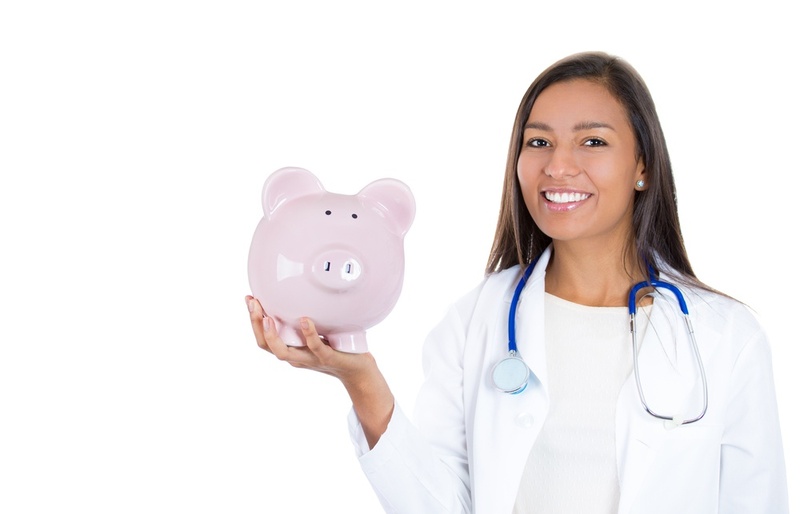 It’s also important to be able to distinguish between two different types of care—skilled care and custodial care.